Start taking classes at Downward Duck & Co and other studios! 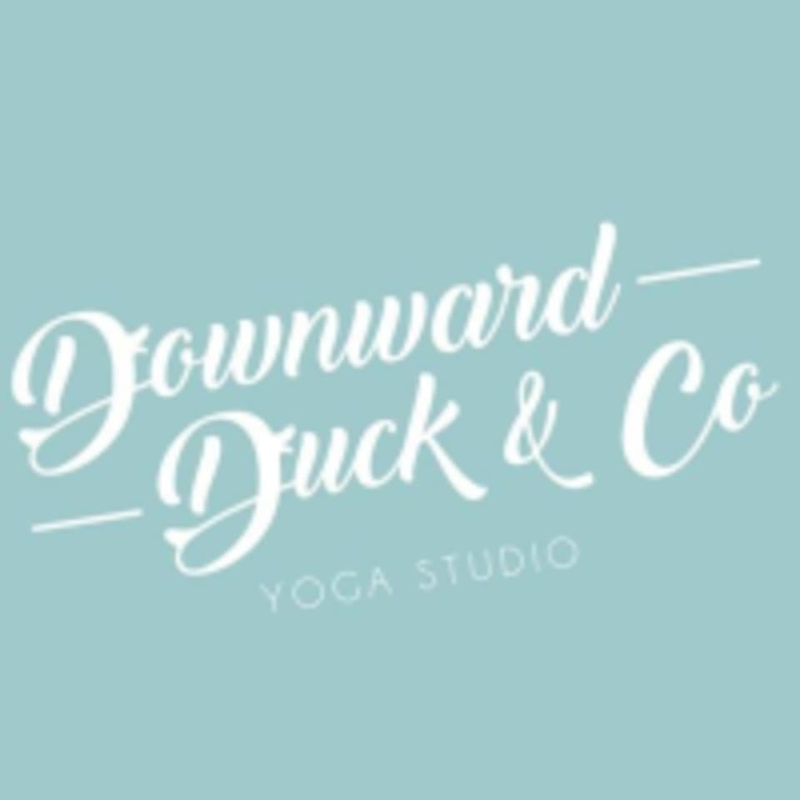 Downward Duck & Co is a yoga, Pilates and meditation hub based in Mulgrave, Victoria run with intimate classes. They offer comfortable and relaxed classes which are catered to all ages and levels in a semi–private format with 10 person maximum per class. Their classes are broken into four categories: Restorative, Growth, and Strength. All you need to bring is comfortable clothes, a mat and be ready to breath, move and explore! Arrive: 5 to 10 minutes prior to start of class. Wear: comfortable clothing you can move around in, Equipment: Mat hire $2 or bring your own, all other equipment is provided. Parking: available on street or spots right out front of the studio (please be courteous to our neighbours during office hours). Downward Duck & Co studio is located in Unit 4 at 17–19 Miles Street in Mulgrave, Victoria. Opposite Easy Weddings and close to Kitchen Bar cafe. Very welcoming space! Feren is very attentive and helpful! Will be back! Tina is adorable with great details to poses! Shaye is a great teacher. Good directions and friendly.